Built on a solid foundation of professional experience and a reputation for quality work, Hertfordshire Security Installations are the preferred locksmith for many businesses and domestic customers across the UK. Willing to undertake complex and technical locksmith services, no job is too big nor too small for us. As an independently owned business we keep our overheads low to ensure that we are able to offer some of the most competitive prices in the UK. Hertfordshire Security Installations has spent the last 5 years working for some of the largest and most secure corporations around the country and our level of repeat business is testament to the quality of our work. 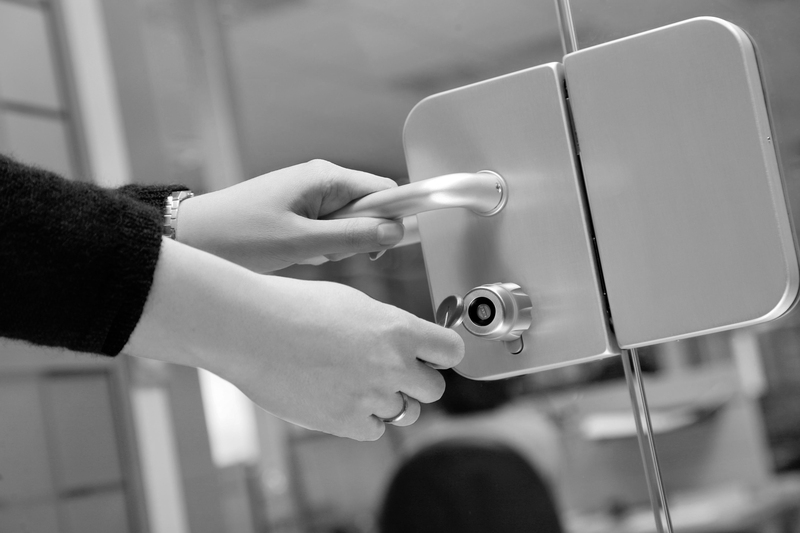 We offer a diverse range of locksmith services that you simply wont find anywhere else. Our personal approach to our work makes us stand out from our competitors – give us a call and you’ll be speaking directly to a locksmith who can help you without having to go through automatic messages or administration staff. Our Company Mission: To deliver quality work on time, every time. To ensure that our customers satisfaction is our number one goal and that we will only use the best materials and products available to us. To deliver work within agreed budgets and to offer continued after sales service that is second to none. The Herts Security Promise: To work with honesty, integrity and professionalism at all times. Every customer is treated the same, business or domestic, and will receive the same quality of work and level of service you would expect from an established locksmith company. We Can Deliver On Projects: Whatever the job, big or small, we will deliver what we promise on time and within budget – that’s guaranteed.